HERE ARE OUR AUGUST WINNERS!! This is your last DAY to get in the drawing for Jeni’s Challenge Candy, Michelle Perkett weekly bonus gift and the month end Simon Says Stamp $50 voucher. You have till Midnight EST 9-1-09 to get your MMSC16 entries in. One winner will be drawn for each on Wednesday, so be sure to check back for that. If you miss the deadline, you are still welcome to link up to Mr Linky, but any entries after the "LAST CALL" will not be in the drawing. We are planning a big celebration of our 350th NEW PLAYER!!! We are very close to having our 350th new Midnight Madness player!!! We will be having a big PARTY CELEBRATION when it happens!!! We have a lot in store for the lucky player!! When the confetti drops, lights start flashing and the sirens blare, we will shower our number 350 with tons of goodies and the Celebration will soon be launched. The celebrations will last a few days and will consist of a FUN BLOG HOP, tons of prizes for our players, a treasure hunt, race and a word puzzle. So stay tuned for all the excitement....could be next week, or it could be next month..who knows, so keep inviting those friends. Regarding our “Refer a Friend For Freebies" started at the beginning of the month, there were some rules to follow in order to win the freebies and the grand prize. The deadline has past, but for those few who did refer a friend and contacted me via the "Rules" to let me know I will be sending you a stamp set as a "Thank You" gift from the MM team for referring your friends to our sketch Challenges. Thank you so much to everyone for all your efforts to help fill up Mr. Linky each week. We will most defiantly revisit this kind of monthly Fun again!! 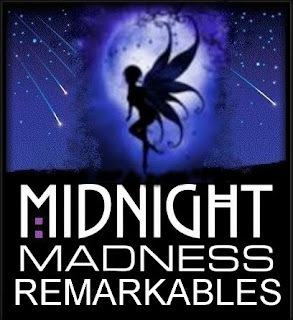 Thank you all for playing and please help me in congratulating our first “Midnight Madness Remarkables” award winners…..
DRS Designs is a small family owned company. They have been in the rubber stamp business since 1955 and have been thru many changes since that time. No change was more significant than the addition of art stamps in 1992. In the ensuing 16 years, they have grown their collection to more than 1000 original stamp designs with more being added each month. 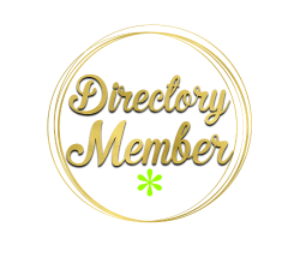 They offer online shopping from their website, a monthly club - Rubber Mania Monthly, as well as a Retail Store in Bethel, CT. If you are in the area ,be sure stop by their cozy Victorian shop and say hello! 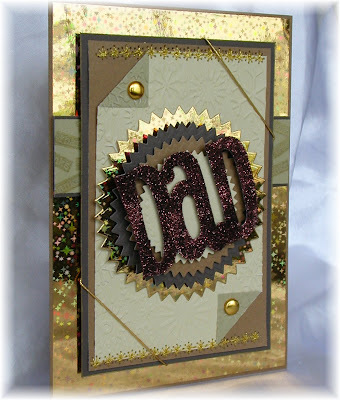 We will be learning more about the DRS Designs Co. and all that they have to offer throughout this month. 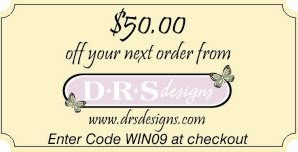 They are offering the month end winner a $50 credit voucher to be used with their next purchase from their online store. We are so very luck to have them as our sponsor this month; they have also generously pampered our DT with their wonderful Stamps. 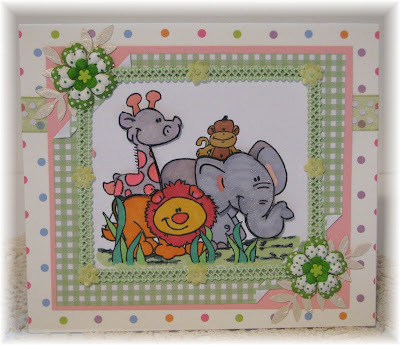 This whole month you will be treated to some sample cards made with the DRS Designs rubber stamp images, so you are in for a big treat. 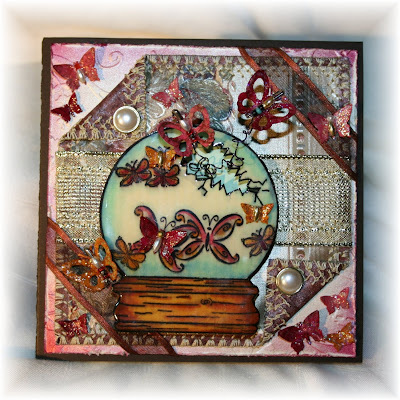 I would like to send out a very special thank you to Cathy for letting us have this wonderful opportunity to create with your incredible stamp line. “Challenge Blog Candy”??? Oh Yeah!! Once again, we are doubling the fun here!! Just like last month we have a bonus for our players.. Our team member Charlotte has so generously offered up some challenge blog candy for the month of September. For every entry to the Midnight Madness Sketch Challenges this month, you will go in the drawing for the GRAND PRIZE Month end awards. As an added BONUS…if you "FOLLOW" Charlotte's blog and leave her a comment, you will get an EXTRA entry in the month end drawing, so hop on over to Charlotte’s blog, stay a spell, post a comment and be sure to click the follow button. 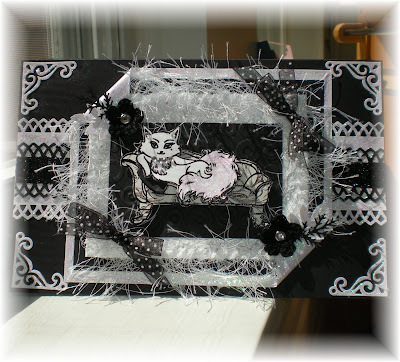 This blog candy will celebrate Charlotte's first anniversary of making cards. 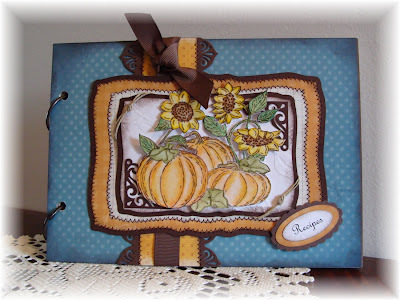 For each week in Sept., she will be adding some more goodies to the blog challenge candy until the box is full. Thank you Charlotte for this SUPER yummy Candy donation. Check out her FANTASTIC “Challenge Blog Candy” below!! 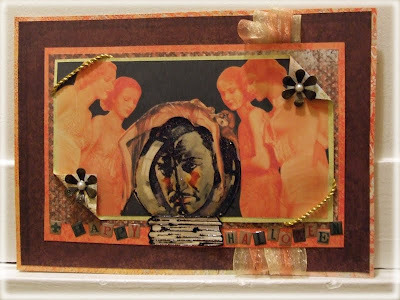 Charlott's Challenge Blog candy includes. 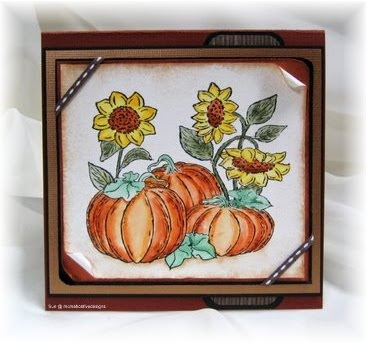 Below are the Design Teams samples this week and most are made with *DRS Designs images. Be sure to click on them to find out all the details of each. * Carol-Chocolate, Crafts, & Bears, Oh My! 4. 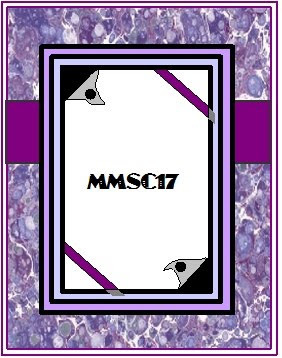 Tag with MMSC17 when uploading to galleries. As always the cards are magnificent and I will have to wait probably until this weekend to play. 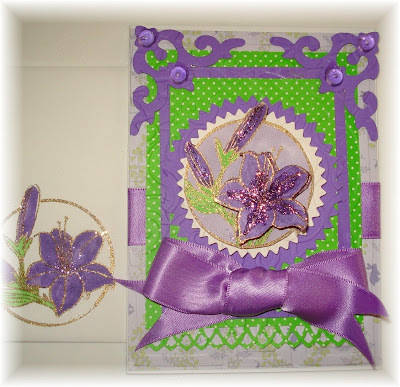 I"m off to a friends house to stamp this week. Have a great week and thanks so much for doing this and giving us all this inspiration. Beautiful cards and projects girls!!! Another great job on the sketch!! 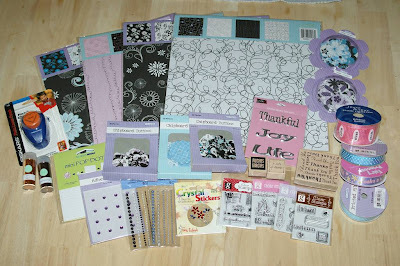 Lots of awesome goodies too! I've been too busy to stop and do a sketch, maybe next week. But I did have to stop in and take a peek at some wonderful inspiration! 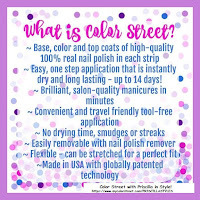 I'll be here all month with DRS stamps in hand! I am really at a loss for words with this wonderful award that has been given to me, and that is not typical for me, lol. I am just so flattered and amazed by this, through the past few weeks I have come to play with the MMSC, and have really enjoyed myself. The DT is pure amazement, each of you has such a gift for creating, and I just love that the styles are so variable, but always gorgeous!! And the love you leave for we contestants is really, really touching. It's different in the most terrific way, and I truly have LOVED joining in, and have every intention of playing along any available opportunity in the future. To acknowledge that you all, amazing talent with kind hearts, have given me this award is overwhelming, I am flattered beyond belief. I guess, all that said, thank you so much!! Also, I think the honorable mentions is a great idea, it is not easy to choose any one entry with such talent out there, and I think it is great that more people will be acknowledged for their creations, great decision, great badge!! And of course, the sketch and creations this week are wonderful!! Such talent!! Oh my goodness!! Thank you so much for the wonderful new MM Remarkables award! I am so honored...you are all such talented ladies, and I love the sketch every week...they are always so fun and innovative!! Thanks again!! Hugs!! Congrats to Stephanne and Connie for your recognition! Well deserved! Beautiful samples today ladies, and thanks for another fun sketch challenge this week! Great job with the challenge ladies...thanks so much for featuring DRS! 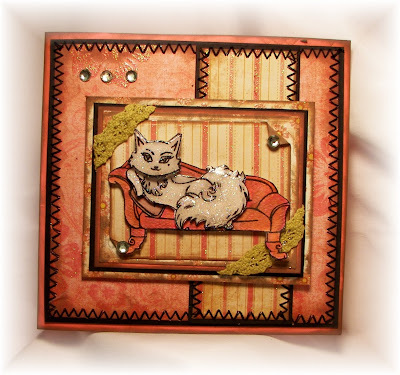 Here's this week's card http://www.splitcoaststampers.com/gallery/photo/1466231?&cat=500&ppuser=154452. It's another birthday card for my son who is turning 16. I carried the dp inside and will write a personal note for him. 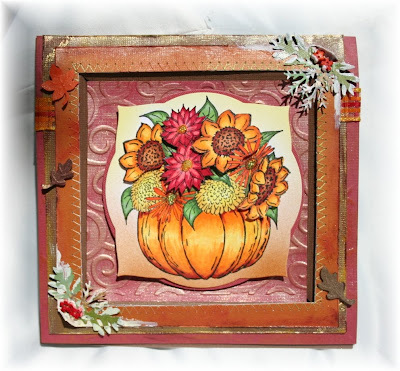 I so much enjoy doing this challenge each week and I would love to work with the design team. Thank you for another terrific sketch to work with! Love all the layers! Gorgeous inspirations this week too! 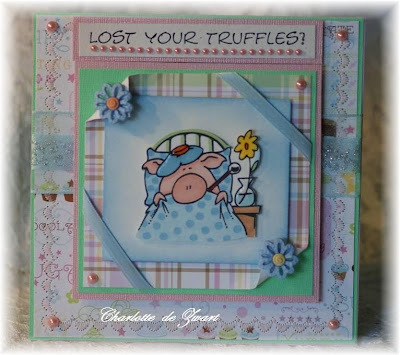 Oh what a fab Sketch ( as always) , just adore all the DT cards. and will be playing a little later today . and nipping on to your blogs. just a little note to let you know that i've played along again this week; i am really beginning to enjoy the challenges because it in turn challenges me ~ thanks so much!!! Great sketch, ladies! Fantastic work and so much inspiration. My card is the second one in my post, so make sure to scroll down to see it. A very glamorous sketch - a real test of my ability to embellish! Finally had a chance to play again! What a fun sketch this week! Great sketch this week and fantastic designs. I just linked mine up. I hope I'm in the right place, following, banner on side bar, card link on mr linky!! This week I found this to be a difficult sketch but after it kicked around my head I came up with a card I like. I hope you all like it too. 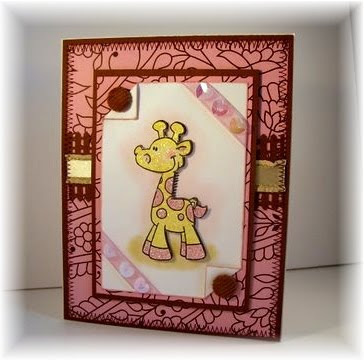 Congratulations to last weeks winner, Stephanie, beautiful card and to all the runner's up wonderful creations. Great sketch this week and the work of the design team are wonderful as always. Great sketch again this week...having loads of fun playing along!! Another brilliant sketch this week. Thank you so much for giving me a 'remarkables' last time. Cheers!! Left this weeks with Mr Linky. Great sketch and awesome blog candy! Pls. take a look at my rendition of the sketch. Beautiful cards Ladies!! Congrats to all the winners of last weeks challenge!! I would love to be considered for your guest dt spot! A big thank you for your kindness in selecting my MMSC16 card for your Remarkables Award! I enjoy your challenges each week and look forward to each one! Thanks for a great sketch to work with. All the DT Sample Cards look great! Fantabulous blog candy. Great sketch and DT cards. Hope you enjoy my attempt. Yay! I had time to play this week! Loved this sketch. What a FABULOUS sketch!!! 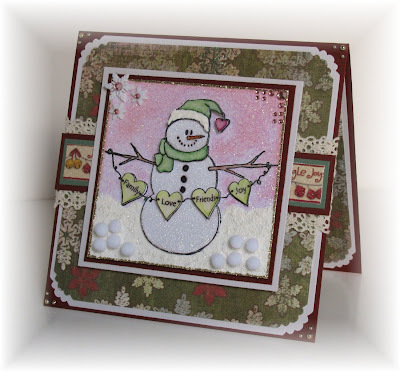 Oh my the DT cards are just amazing and very beautiful....thank you for all the inspiration!! Great sketch! Beautiful samples from the DT! Love looking at the sketches and then trying to decide what I am going to do with it. The DT stuff is awsome!!! Thank you for your commitment to excellence and to all of us!! God bless you! Also, I am not sure where and when we were to mention of we were interested in being considered for a GDT spot at some stage - you know me, always interested! Thanks again ladies! Got my card done! SCS is still a little wonky, so hopefully you can see the card. Fun sketch this week. Thanks for another great sketch and great cards from your DT. Great DT cards and the sketch was great!! I finished my card just in time! Thanks for another great challenge. I enjoyed trying out two new techniques on this card. I couldn't remember if I left a commment, so I am just making sure! I love your weekly sketches! So inspiring! Great blog, great sketches....just wish I had more time to play along every time! Thanks for the fun!